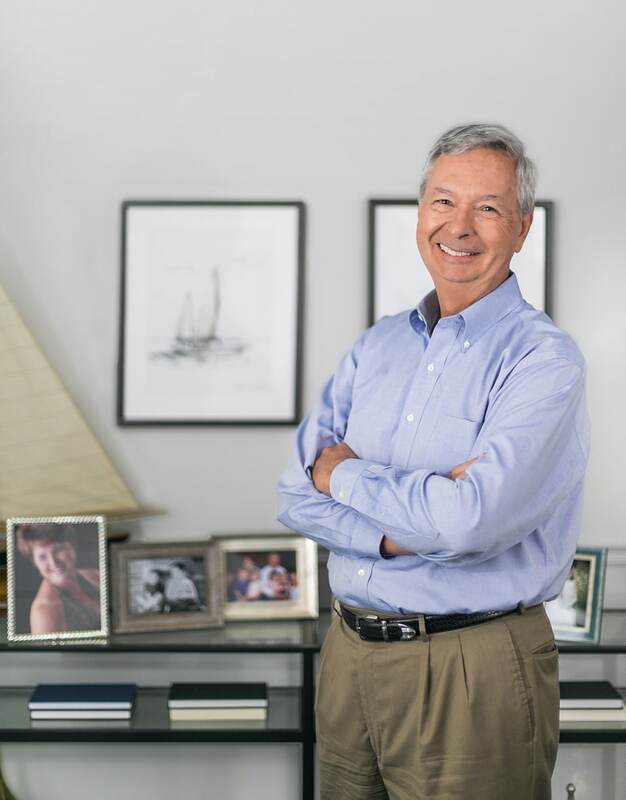 Tom moved to Gainesville with his family in 1985 to lead M&S Bank. Under his leadership, the bank grew from $13.0 million to over $500 million in assets in thirty years. When the bank sold in 2015, he was pleased to start Together Planning with his children and two valued employees from M&S. Tom is passionate about two things: family and finances. You can find him often on adventures with his children and grandchildren on a boat, a campground, or a dove field. He never fails to have the makings for s’mores and a campfire when the grandchildren come around. By day, however, you will find him at his computer with a legal pad and a calculator, keeping abreast of economic news, researching investment opportunities, and striving to build portfolios with the highest reward for a given risk level. He finds great reward in helping others prepare for a more secure future. He also serves on the Board of Trustees for Santa Fe College, and the Boards of Directors of Santa Fe Foundation and Shadow Health. Jud has spent most of his career helping people plan their life. Prior to launching Together Planning, he spent nine years as a financial planner with a national financial services company. His desire to become a fiduciary for his clients and his pursuit of better financial technology were the original reasons we launched our firm in 2015. Jud is passionate about how Together Planning changes the lives of our clients by helping them know what they need to do to be able to spend more of their time doing what they love. While his depth of knowledge and experience help him create detailed and thoughtful financial plans, you will see the real gleam in his eye when you talk about your goals and what matters to you. In addition to co-founding Together Planning, Jud also co-founded Tech Stack Consulting, Inc., which is a consulting firm that helps financial advisers select and implement the technology they need for their practices. 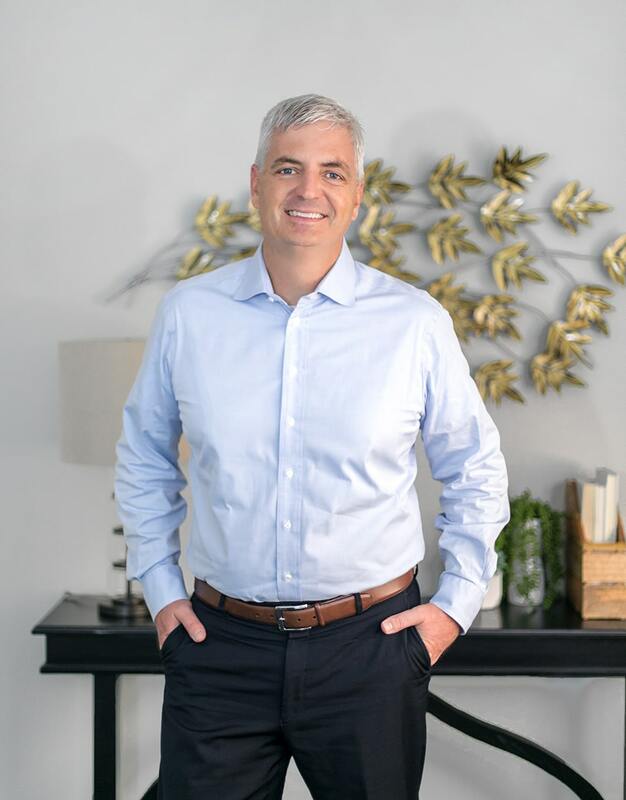 He is on the board of directors for both the Financial Planning Association of Northeast Florida and the Rotary Club of St. Johns, and is involved with the Jacksonville Chamber of Commerce. He also teaches Sunday School to 7th graders. In his free time, Jud loves any activity involving his wife and two daughters, including wearing his tuxedo to take two princesses trick-or-treating. Melissa is the client relations and compliance guru for Together Planning. She handles client communications such as agreements, applications, reviews, and many other administrative matters. In addition, she manages our workflows and engineers a seamless process for our client interactions. Melissa also came to Together Planning by way of M&S Bank, where she began working in college and stayed for fifteen years, working her way up to Commercial Loan Administrative Officer and Loan Training Administrator. 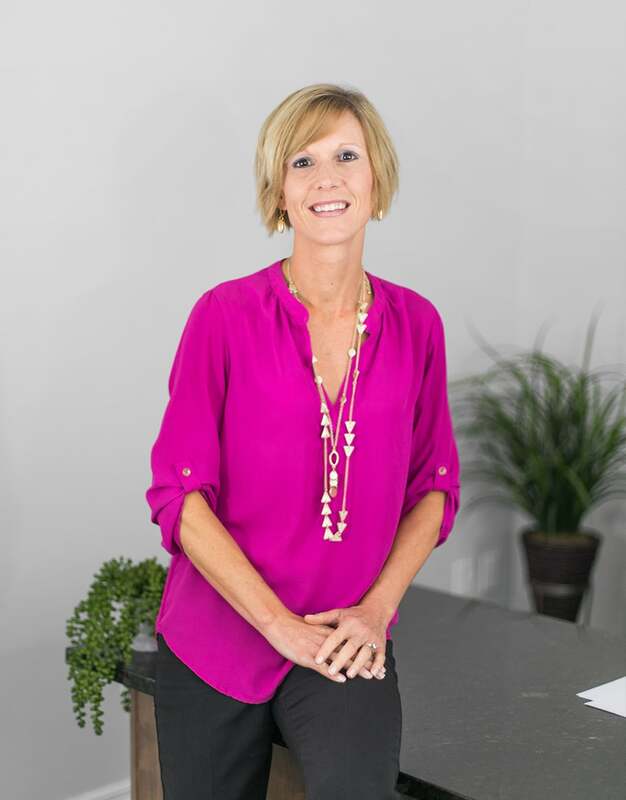 Her favorite part of working for Together Planning is that we are a small family firm helping other families gain confidence that they are on track to being financially secure. You will never see Melissa without a smile, partially because she is on a constant runner’s high from logging high double-digit mileage week after week. When they have a break between baseball and softball games, you will find Melissa, her husband, and their son and daughter out hiking the many beautiful nature trails around Gainesville. She spends her volunteer time serving actively in her children’s schools. Lia’s background is in corporate banking with a large regional bank. During her banking career, she developed skills in analyzing financial statements and evaluating credit worthiness of a wide variety of companies. Her favorite things about that job were seeing how things are made by doing factory tours, and the fact that her colleagues brought their calculators to every meeting. 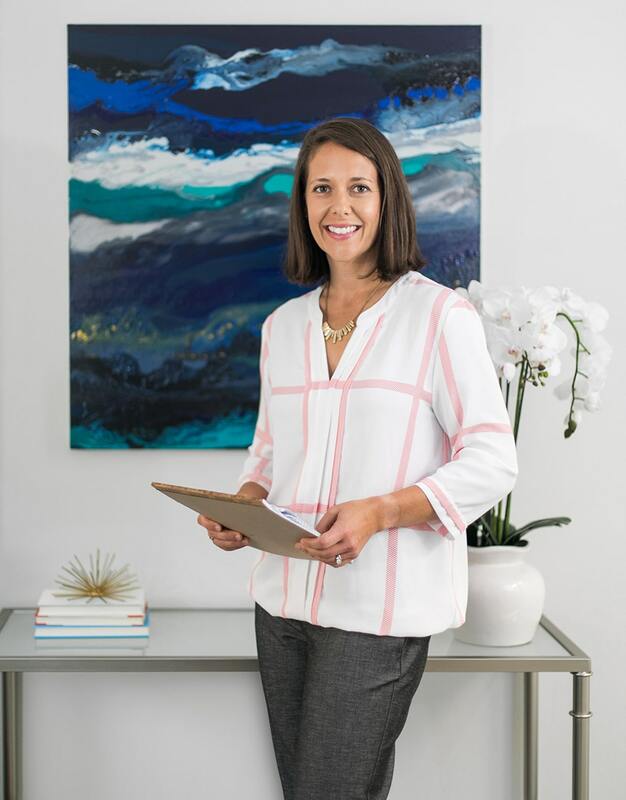 What she loves even more about working for Together Planning is bringing clarity and a sense of relief to clients who are in the thick of managing careers and families and want to make sure they are doing everything they can to responsibly steward and grow their money. Her personal sense of connection with the world around her aligns with work in developing Socially Responsible Investment plans for our clients. She serves on the vestry at her church and chairs the School Governance Council of her local elementary school. On the weekends, you can find her canoeing down the Chattahoochee River with her husband and two sons, or traveling to meet their goal of visiting all fifty states together. Work with a team of advisers who know you personally.